RC 23 has arranged for a very special bus trip. Spend the day in New York City, beginning with a visit to the 9/11 Memorial and Museum. 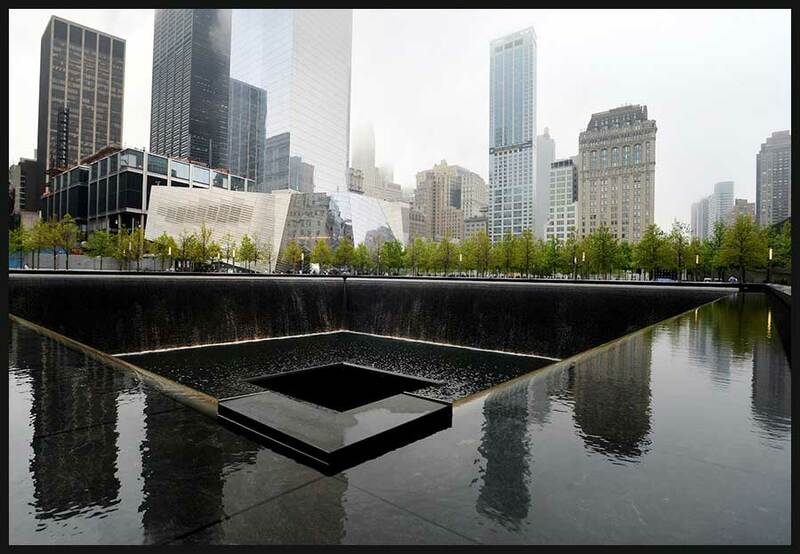 Tour the twin reflecting pools situated within the footprints of where the Twin Towers once stood, and displays of artifacts and stories of the events of 9/11. After the Museum visit have lunch and shopping on your own in Little Italy, followed by a professionally guided bus tour through Little Italy, Chinatown and Lower Manhattan. Download the 9-11 Memorial & Museum Flyer. Please download the RC23 Fall Lunch Flyer and RSVP by October 7. 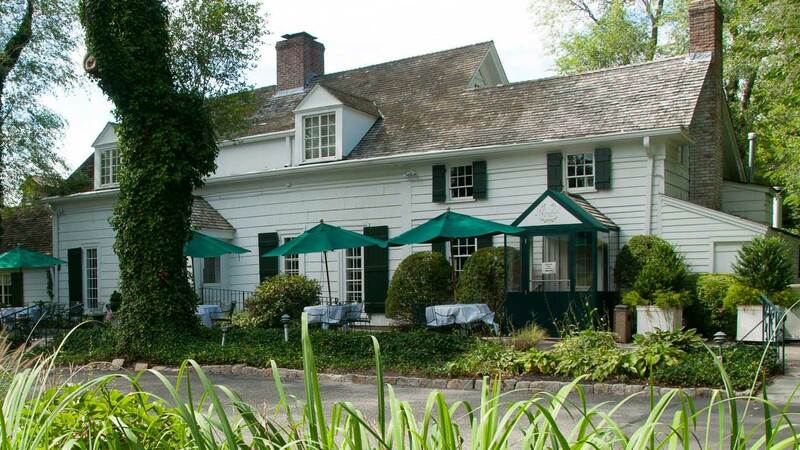 The Long Island Museum (formerly the Carriage House) in Stony Brook offers free admission to seniors on selected Tuesdays from 10 am to noon. The current exhibit — Gilding the Coasts: Art and Design of Long Island’s Great Estates — is on display in the visitor’s center Tuesday October 13th. being planned. Watch this space for further information! 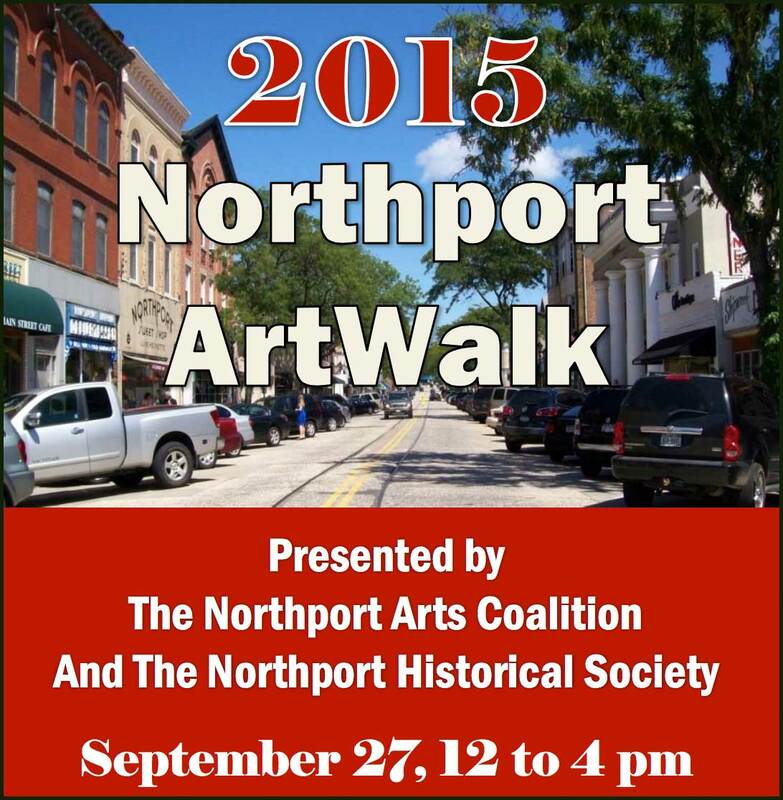 Next Sunday is the annual ArtWalk in Northport Village. Over twenty artists, including R-UTN member Linda Quinn, will be displaying their work in stores around the village. Maps of artist locations will be available at Copenhagen Bakery.